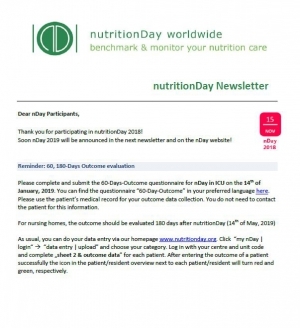 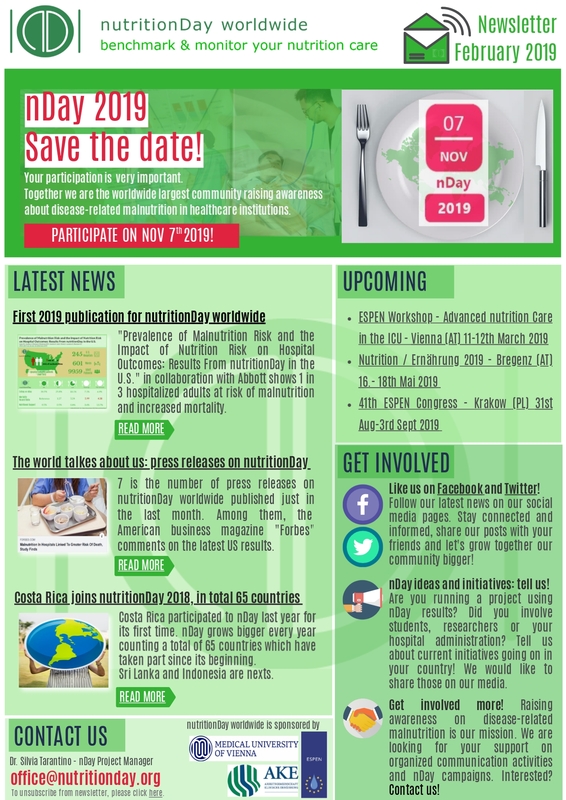 Stay up to date with the latest news from nutritionDay! Subscribe to our newsletter in English/in German. If you desire not to receive anymore our news please click unsubscribe.